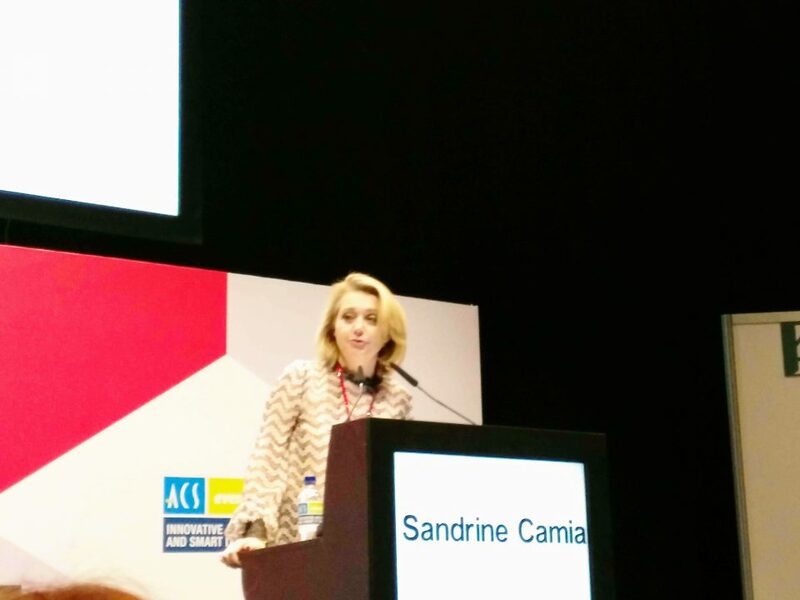 Sandrine Camia is the Director Convention Bureau of Monaco and she was speaker in the last IBTM celebrated in Barcelona. Her exposure was about "Case Study: Marketing the business brand of a destination better known for its leisure brand". 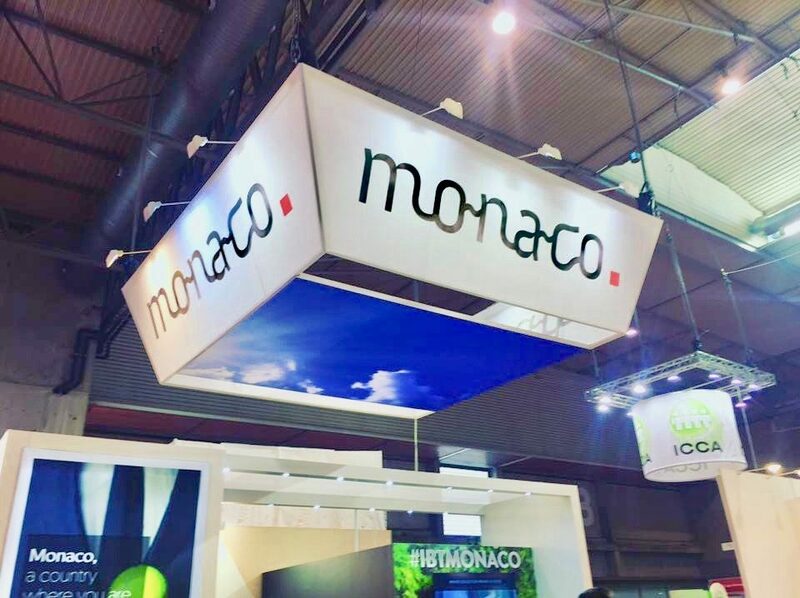 This case study explained how Monaco CVB changed the way in which conference buyers and business travellers perceived the destination. The presentation highlighted how they designed an award-winning marketing campaign to shift people’s perception of Monaco, without corrupting or compromising the core identity of the destination. They set out the lessons learnt during the campaign process and share the results achieved including the key statistics, best press coverage and awards received. 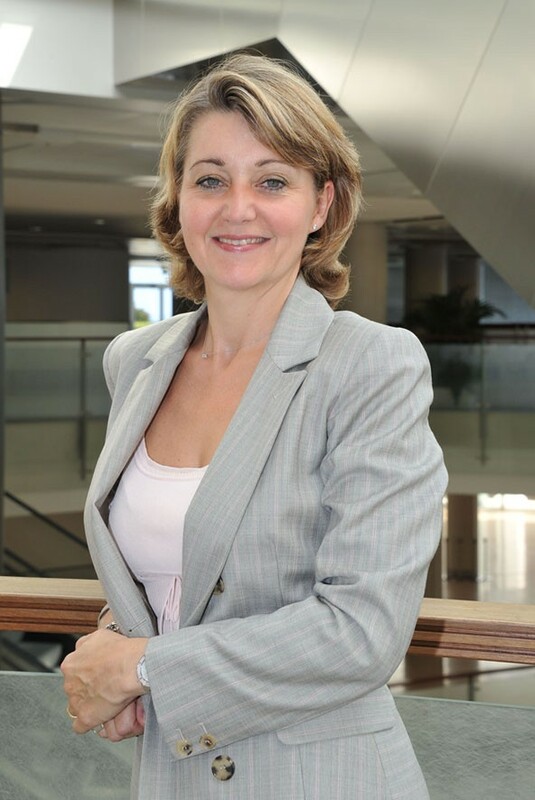 Since August 2011, Sandrine Camia is Director of the Convention Bureau within the Monaco Government Tourist & Convention Authority. It's a strategic position for business tourism in the Principality. The Monaco Convention Bureau is the conrnerstore for any MICE event. It's a pro-active one-stop-shop service fully dedicate to its clients, promoting the destination and cooperating closely with all key actors of the MICE industry. 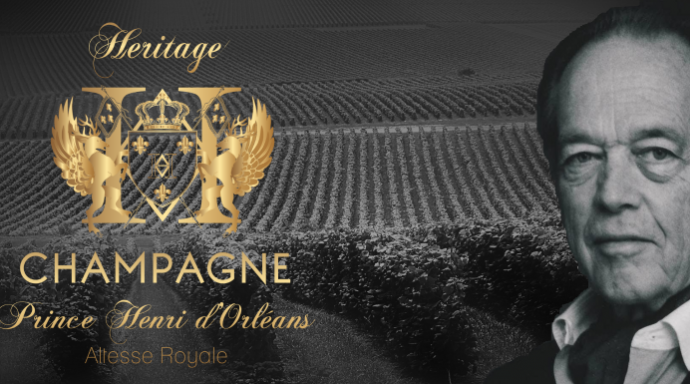 Sandrine Camia, Monegasque nationality, started her career in 1989 with the Concorde Hotels Group, owned by the Taittinger family where she has been Director of Sales and Marketing of few properties. She has made career in Deluxe Hospitality becoming successively Director of Sales at the Hotel Lutetia in Paris, then at the Hotel Martinez in Cannes. She then joined the management team of the Roya Riviera in Saint-Jean-Cap-Ferrat as Director of Sales & Marketing. She conducted the developement of this boutique hotel after an important renovation and expansion programme. In the same spirit she joined the Hotel Metropole Monte-Carlo as Director of Sales, Marketing and Communication to participate in sales & press launches of the Metropole ESPA Monte-Carlo and the first Japanes restaurant YOSHI, created by renowed Chef Joël Robuchon. The hotel was voted Best Hotel in the World by Leading Hotels of the World in 2010. For the persons that are not in the sector, MICE (meetings, incentives, conferencig and exhibitions) travel involves a number of components: corporate meeting planners, meetings and convention departments of hotels, conference centers or cruise ships, food and beverage managers, logistic firms, private tours operators and transfer companies, incentive houses, promotional trade organizations, tourism board, travelling-selling professional and tourism trade associations. The Monaco Convention Bureau is a Government agency, division of Monaco Government Tourist & Convention Authority that promotes the destination to all MICE professionals to coordinate and facilitate contacts for clients and partners. In the last years Monaco changed its strategy to focus to be as a country for events and businessess. Can you explain to us why it has decided to do it? Monaco has developed business groups since the 70s. The principality has expanded significantly the hotel capacity at this time with opening of Loews Monte Carlo connected to the first convention center « auditorium rainier III. 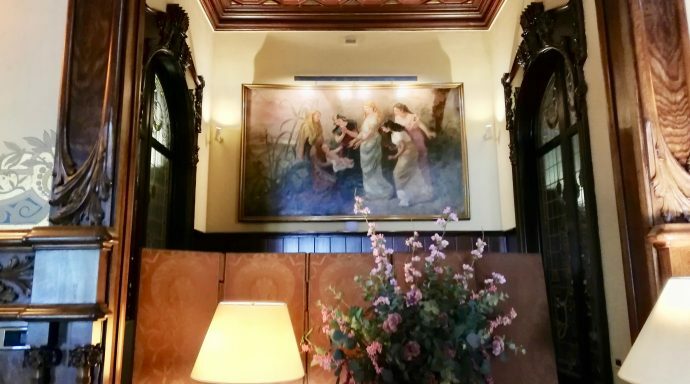 Hotel is now operated by fairmont and has been since then the largest hotel of the French Riviera with 600 rooms. At the same period, Holiday Inn Company built a large hotel on the sea side. which then passed under the brand « Le Méridien » and offers more than 400 rooms directly connected to a convention center. The real turn in business tourism was made 25 years later with the construction of the Grimaldi Forum Monaco. This eco-certified convention center has a total surface of 70,000 m2 for a capacity of 3,000 people, is inaugurated on July 20, 2000. Since then the convention bureau has expanded and together with all key actors of business tourism, they have developed group business, with a special focus on winter months. Business groups comes in complementarity of leisure tourists, . Monaco host business groups all year long, which add to the long list of cultural and sporting events that contribute to the attractiveness of the destination. It maintains an activity throughout the year, when leisure tourism is more seasonal and more focused on the summer months. 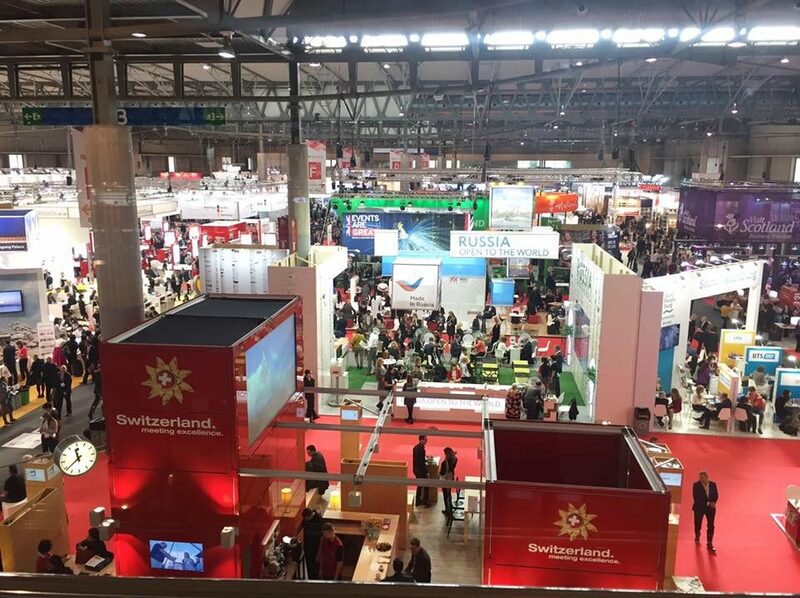 In your exhibition at the IBTM held in Barcelona, you spoke about Marketing the business brand of a destination better known for its leisure brand. Can you tell us the main keys to obtain great results in the new campaigns? A new image campaign was initiated by the Convention Bureau in 2013 to overcome the negative stereotypes of the Principality, without breaking its incomparable image, but simply by considering it from another angle making it both more accessible and more legitimate. Rather moving away from the luxury & glamour images that did not work well with specific audience, we associated the key components of our DNA with the economic facet of our country that no one knows. In the meantime, we have focused on Monaco's competitiveness and the attractiveness of its financial, new technology and health sectors of economic excellence, which are also Monaco's success in the convention and business meetings market. We have defined a new strategy of communication and repositioning, concretized by a new slogan “Your event needs Monaco” and a new marketing promise: “choose Monaco for its expertise, to ensure the success of your event”. In less than two years, our destination has changed its image among professionals and decision-makers. We had taken up the challenge: display a different image of Monaco without corrupting or compromising the core identity of the destination. The Monaco Convention Bureau launched its new Business Tourism campaign in April 2017, what does the campaign involve? Whata are its key objectives? What success has been found so far? Monaco Convention Bureau launched a new business tourism campaign in spring 2017 with logical continuity of the previous one. It was time to move on, with the aim to address the message to a larger target. We gave a new look at clichés, keeping the same humorous tone, while highlighting strengths and values of our business brand such as expertise, service, talent, taylor made, affordable. The results of both communication campaigns (2013 and 2017) have exceeded our expectations. Both campaigns have been widely reported in the trade press, local newspapers and magazines. Within a short time frame, we have been able to increase our MICE market share from 18 to 25%. Soon after, we have been able to double our portfolio of groups in winter season, which is our low season. This was one of our key objectives. And last, but not least, our ICCA country ranking had jumped from 78 to 37 in one year and our city raking jumped from 207 to 81. Four years later, we are still in top 50 European city and top 100 worldwide country ranking. 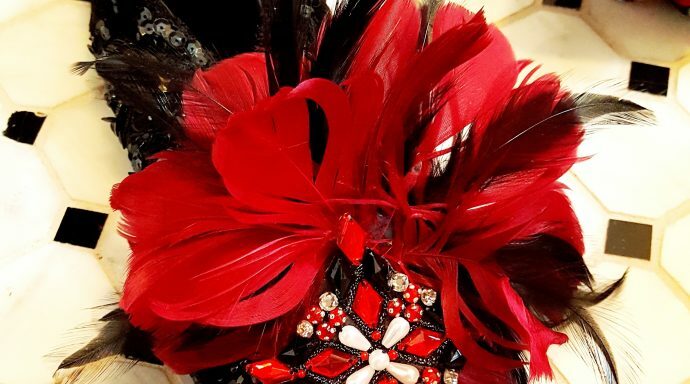 We also benefit from a very important regular customer base (about 40% of our clients) who returns every year to Monaco to organize their event. The new positive trend is that those customers renew their confidence by establishing new congress in Monaco. How was this achieved ? Together with our partners, we have created a “destination teamwork” in order to meet expectations of our clients and respect the value of our brand promise: “Choose Monaco and take advantage of our expertise to ensure the success of your event”. Last, but not least, the campaign has been awarded “best marketing award” by ICCA in 2014, which recognizes the excellence and outstanding achievements of organizations in their effort to market their destination. Today, our campaign is considered a « best practice » on perception and reputation of meeting destination. In the meantime, the convention bureau took over a stronger leadership in the marketing of the destination. 51,956 workers, 42,931 Day Trippers, the most dynamic source of employment in southern Europe. Martin Sirk visited the destination in 2012 and we asked him his opinion about the marketing campaign that was launched just after the 2009 financial crisis. Martin was one of the first to encourage us not to deny what we were and encouraged us to highlight our economic assets, unknown to the public and professionals, while continuing to highlight our unique strengths such as accessibility, quality and diversity of hotels, convention centre and security. “Go Beyond Clichés” Campaign of 2009 changed the mind about Monaco as a country only for luxury, celebrities, players and so on. How will be the new language for next years? The Principality is constantly reinventing itself. the Casino Square will be transformed with the reopening of the iconic palace Hotel de Paris and a new complex including upscale residences, shopping areas, restaurants and new room meeting and banqueting spaces, scheduled to open early 2019. it is the heart of the city that will have a new face. An in a few years from now, the Principality will create a district of six hectares, with lofty ambitions in terms of sustainable development and environmental protection. The project includes the construction of an eco-district mainly offering housing (60,000m²), public parking and facilities, a lively harbor with pedestrian quays, a green park, a coastal promenade, a shaded passage along the Japanese Garden as well as an extension to the convention centre, Grimaldi Forum Monaco. the Grimaldi Forum Monaco will benefit from this ambitious urban achievement that will allow it to increase its exhibition capacity by 50%, with an additional surface of nearly 6,000m². This new area will accommodate larger scale shows, combine more events at the same time and make the offering more flexible for ever more original event formats. This unique opportunity will be a real asset in supporting the attractiveness of the destination internationally. In the meantime, we’ll have to focus more on technology and we’ll need creativity for adapting to the needs of our Millenials and remain attractive. If access, hotel and congress facilities, value, and local support are important criteria for choosing a destination, security and creativity are now higher on the pecking order than ever before. Creativity is essential today to change meeting spaces and event programming. Conference organizers and participants want customization, local offsite experiences and engagement in more multidisciplinary ways. Today the Principality is keen to design and develop a smart city. The digital is a key issue for the Principality and represents a unique opportunity for the destination to develop in line with the values set out by H.S.H. the Sovereign Prince, such as sustainable development. Monaco wants to become an innovative actor in tourism and should develop a large number of digital opportunities in a near future. Do you agree that the develop of small cities is bigger than espected? Maybe small countries have the power to give something different to attrack more? Small cities offers customization, niche experiences and easy access to high levels of specialization. today MICE professionnals introspect the destination and look for elements of the city brand to resonate with who they are, what they stand for and what they care about. small cities could more easily adjust to these new needs. they meet with these new criteria of selection of destination and become more attractive and more successful. “Communications and Marketing can completely shape the image of a place for meetings and events. financial and technology markets, as well as the message that Monaco is affordable."